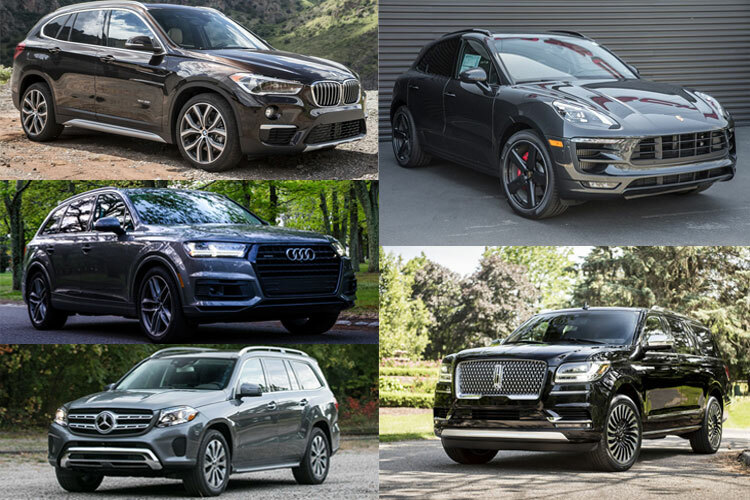 A few years ago, SUVs did not have the appeal they have today. They were regarded as convenient for outdoor enthusiasts and off-roaders. Today, they are flying off the showrooms as fast as they can make them. The major luxury brands are racing to outdo each in the race to come up with the best super-luxury SUV in response to the demand for them. Check out the line-up at Milani Exotic Rentals to see what is on offer. The following is a list of the top-rated 5 that will have you seeking to expand your garage. 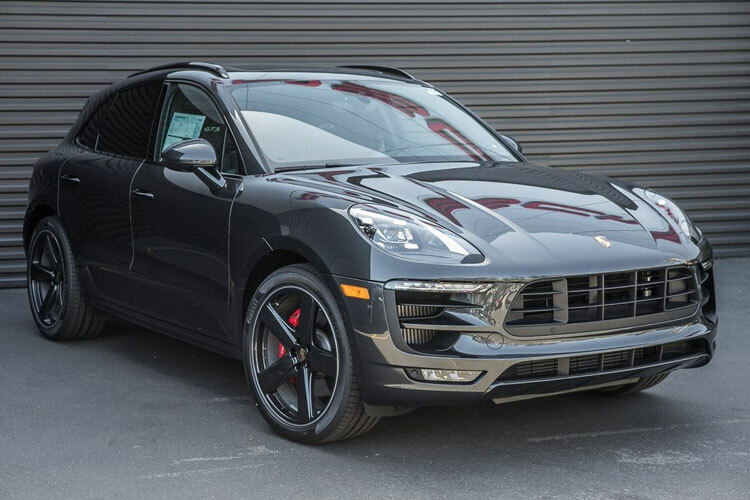 This beauty is a small crossover SUV which can be customized, with high-quality interior materials and more features than even the standard SUV. It comes with a powerful fuel-efficient engine, dynamic handling, and a roomy rear seat. Additionally, it has great cargo space and comfortably accommodates four adults. This SUV looks like a small version of the X3 compact crossover and may be used for light off-roading if you indulge occasionally. 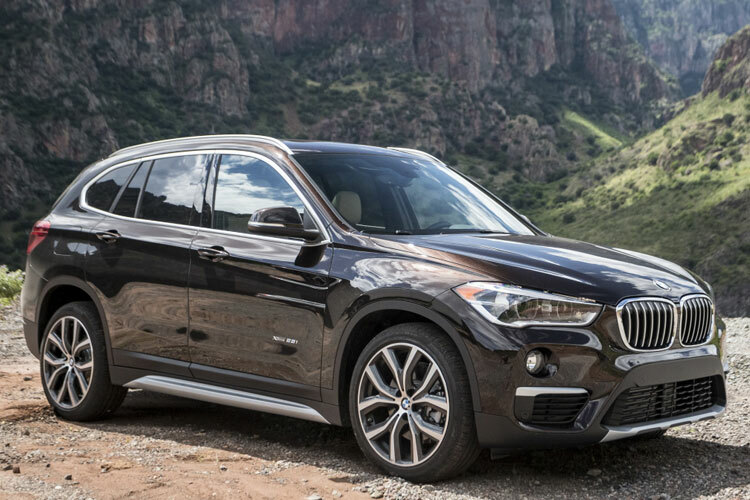 All you need to do to make it off-road ready is to go for the all-wheel-drive xDrive 28i model. This one comes with nicely supportive and comfortable front seats and cushy backseat and is the driver’s choice of luxury vehicles. It also has an attractive interior made up of comparatively exotic materials. With its sporty suspension tuning and adaptive dampers, this SUV is the best-handling vehicle in its class. You have engine choices from fuel-efficient four-cylinder engines to the twin-turbo V6 with 440 horsepower. This one is quite the attention catcher thundering down the road on the latter engine. Its cabin is not very roomy but the trimmings are of very high-quality materials. 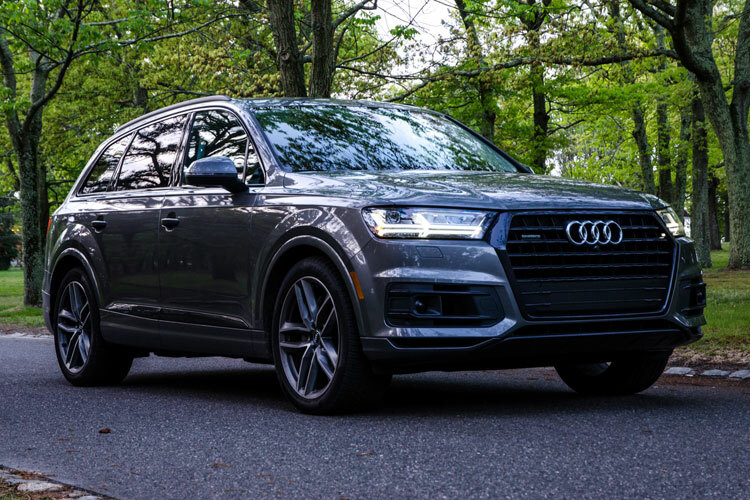 The Audi Q7 is a midsized SUV which favors second-row occupants with space but little legroom in the back. This makes this one the perfect vehicle for a family with small children as they will be perfectly comfortable in the back. It comes with the usual Audi trimmings of muscular sheet metal, large trapezoid grille, and LED headlights. The air suspension, which is optional, allows this Audi to cruise in Comfort Mode and the dynamic is excellent for Mountain corners. The interior is every car owner’s high-tech dream come true. A full-size SUV, this one is great if you have a large family or love to hit the road with friends. The Navigator has the 2-2-3 seating, therefore, everyone is comfortable. Moreover, the seats are supportive and the front seat occupants can lounge in the car on the Perfect Position seats with massage. 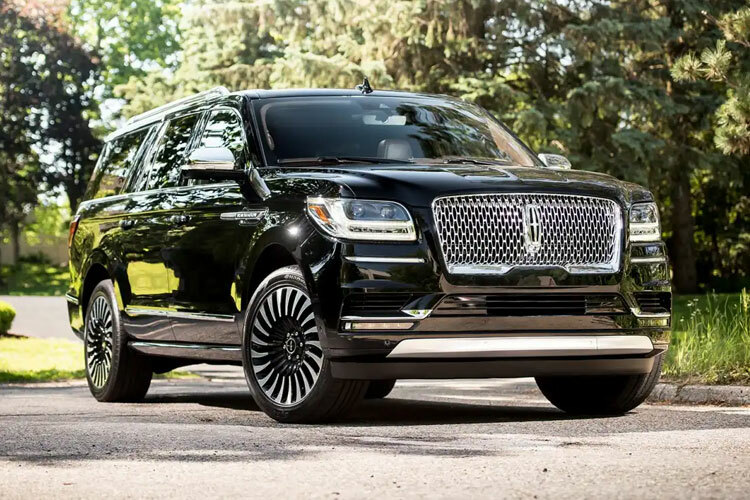 The 2018 design has turned the Navigator into a more luxurious machine than it was before. The Navigator L is bigger than the standard Navigator. You can opt for this one if you want a longer wheelbase and roomier cargo space. This one is also a full-sized SUV which is suitable for adults as all three rows are roomy with excellent legroom. It also boasts an all-wheel-drive system which gives it the power required to tackle rough terrain. Additionally, it is a versatile vehicle with good car room. It is able to tow up to 7,000 pounds. The GLS-Class is also quite versatile. In common with the Mercedes brand, it has beautiful interiors. 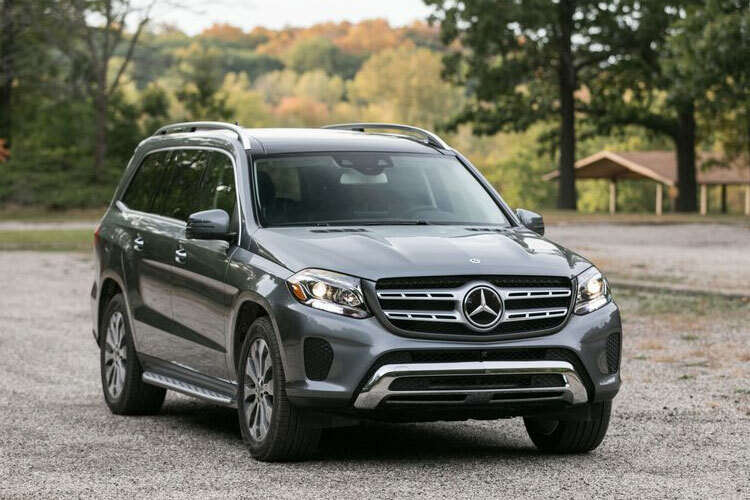 These five are models that any SUV enthusiast would love to have not only in the garage but also out on the road solo, with friends or family.